If you’re thinking about upgrading or installing a safety system for your home and business, you are in the right place. 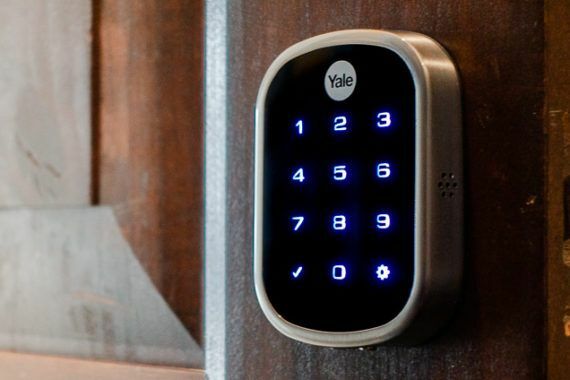 This post aimed to provide some of the finest security devices that are not only smart but also affordable. The latest security lock system that is getting popular these days are -Keyless door locks. As its name suggests keyless door lock systems are designed in such a way that you need to use to the keys to lock or unlock the door. So say bye to keys by installing the smartest security doors to eliminates all the possibility of theft or any unauthorized access. 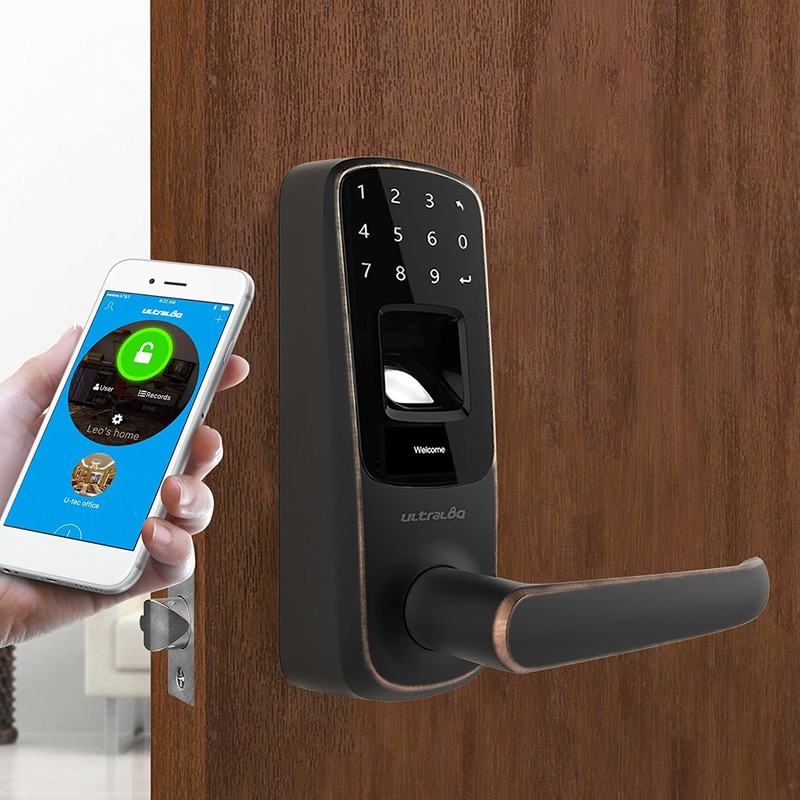 One of the great reason why you should prefer the advanced keyless door lock system is security. Yes, security is always the topmost concern. In order to keep your loved one & property safe, you need to ensure the security system you’re purchasing is capable enough to prevent any intruders. You are not required to keep your home keys with you at every time. And if you’re one of them who often forget the keys where they have misplaced or break, then these smart door locks are for you. All you need to do just press your thumb or enter the pin that you’ve yet to unlock the door. Since these door locks require some special mechanism to install and fix, you can hire the professional commercial locksmiths who are capable to install digital door systems. See this post to find out why keyless door system can be helpful in achieving security purposes.